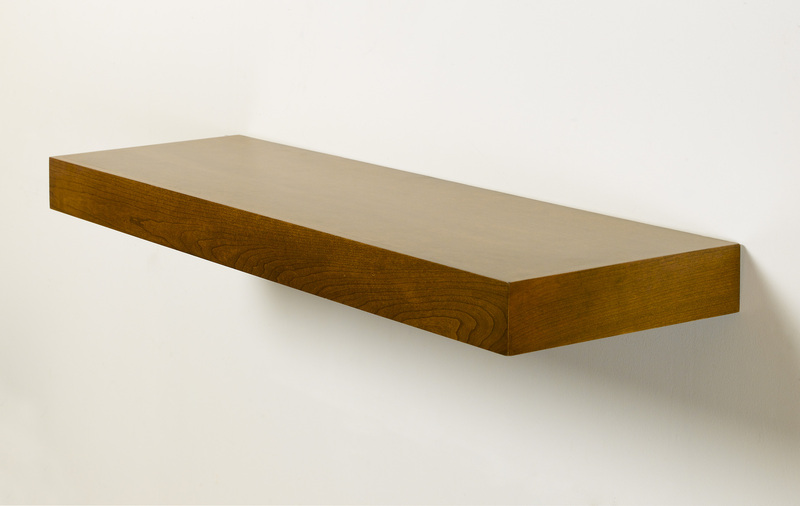 Conestoga Wood Specialties offers floating shelves. The sleek designs continue to gain popularity beyond the kitchen and their minimalistic design allows them to be easily incorporated into any area of the home, the company says. The units provide a clean line of storage to display family photos as well other home accessories. Conestoga’s floating shelves feature a strong mounting bracket, which when installed, is concealed by an outer casing that slides over the bracket. Each shelving unit is available in cherry, hard maple, paint grade hard maple and red oak, finished or unfinished in Conestoga’s array of wiping stains, Truetones, Colourtones and Prism Paints.